Stewart Adam began his work in the 1980s music industry, working in recording studios and traveling the country in a remote truck recording live concerts for B.B. King, Joan Armatrading, The Hank Jones Trio, Sha Na Na, and The King Biscuit Flower Hour including artists such as Roxy Music, Steve Forbert, Canned Heat, McGuinn, Clark and Hillman and Aerosmith. 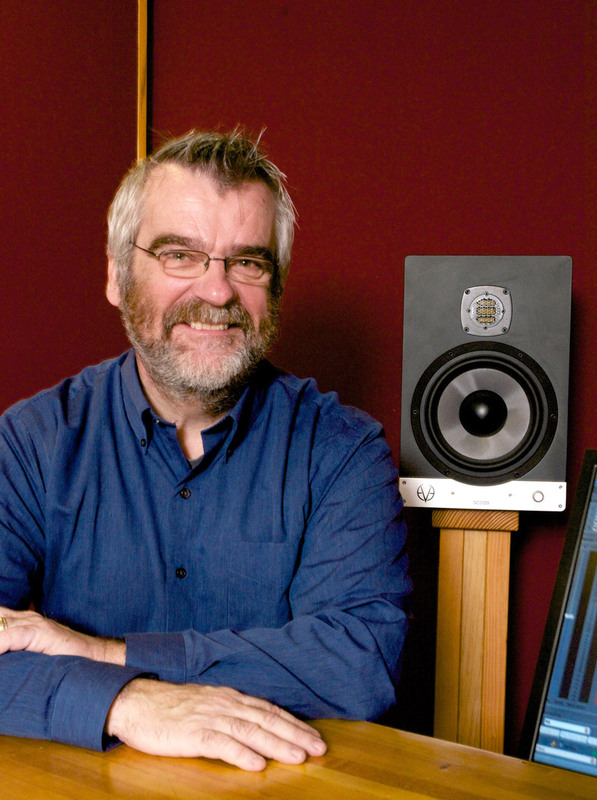 Stewart Adam has been in the thick of audio recording! Later, a career working in film and video production for 30 years proved to be very informative. In fact, Adam's career has given him the opportunity to work on more that a thousand commercials and corporate videos (McDonalds, Ocean Spray, Bank of America, etc.) where his acumen for "getting it right" was refined. 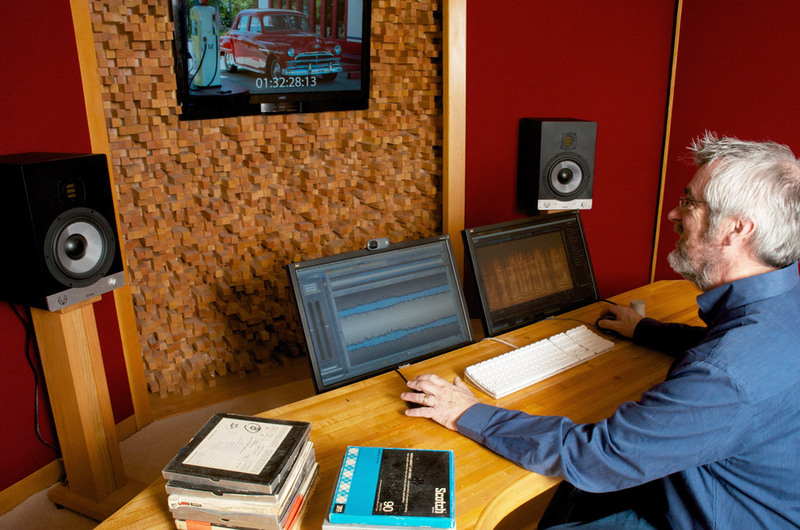 More recently, documentary projects such as the Oscar-nominated "On Tip Toe" (a film about Ladysmith Black Mambazo featuring the African singers that famously backed Paul Simon on his landmark Graceland album) and "Road to Reconciliation" (revealing the struggles in Northern Ireland), and "The War" by producer Ken Burns establishes Adam as a go-to audio pro for projects wide-ranging and complex. 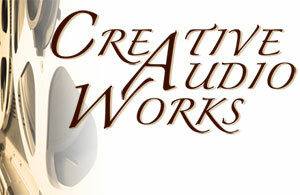 Since its formation in 2005, Creative Audio Works has been growing and diversifying its services. 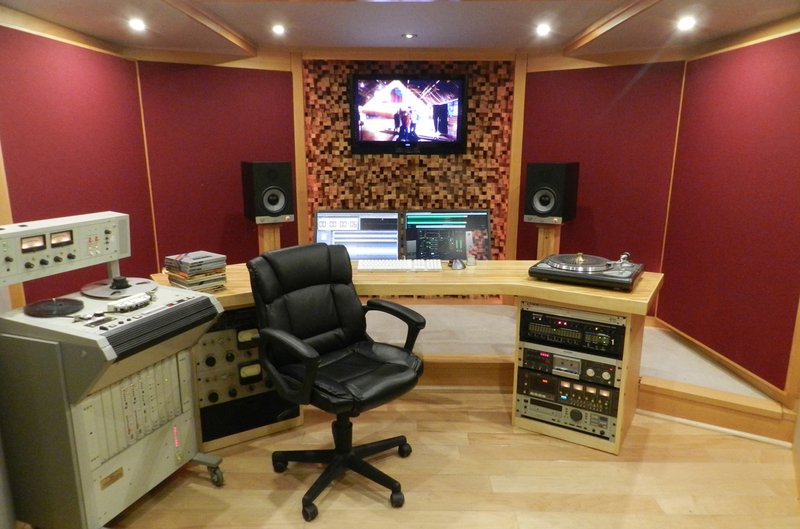 These include audio archiving and restoration, and has also recently expanded into audio mastering for music and mix-to-pix services. Adam says, "The current market and transfer technologies demand high quality mastering services across a range of project types and we are perfectly equipped and situated to handle these new services." 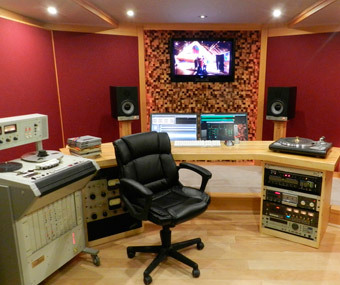 In 2012 Mix Magazine nominated Creative Audio Works' new studio for "The Class of 2012" in the category of Best New Studio of The Year. 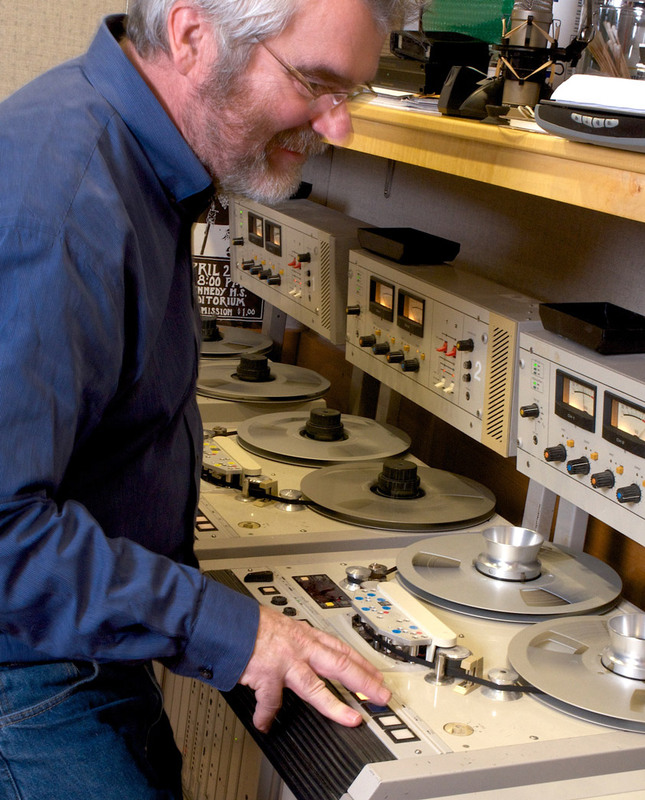 Designed by Lou Clarke of Sonic-Space, its workflow enables two workstations, one for restoration, mixing and mastering and the other for transferring and ingest of analog media. It was largely built by Adam himself. 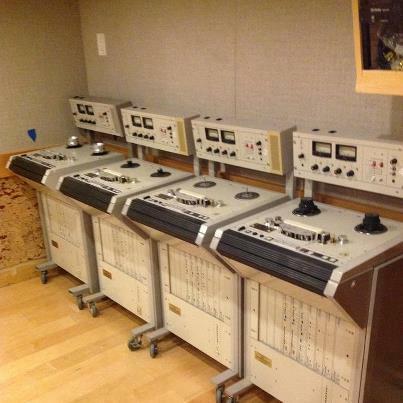 The studio has a complement of reel-to-reel and cassette tape recorders, as well as turntables and a host of other rare transfer playback formats. Adam explains, "iZotope RX, WaveLab and Cubase are only some of the software tools we utilize. Each project requires the proper use of restoration elements and treatments to get the best results". After extensive evaluation of different monitor systems, Adam declares, "We chose EVE Audio SC208s, and we're extremely happy with our choice! The EVE Audio SC208 provides reliable and accurate monitoring down to 36Hz and the responsive and smooth AMT ribbon tweeter provides many hours of non-fatiguing listening pleasure." 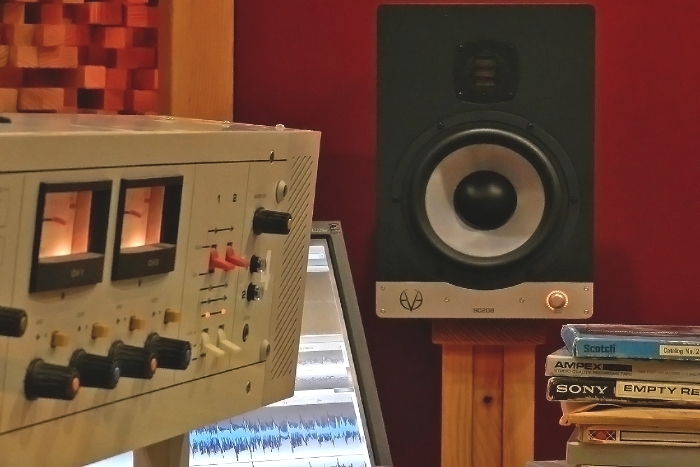 Stewart Adam further says, "The Eve monitors are perfect for the Creative Audio Works studio as they work equally well for our restoration needs as they do for music mixing and mastering. Accurate translation is essential, and ease of listening is a pleasure. 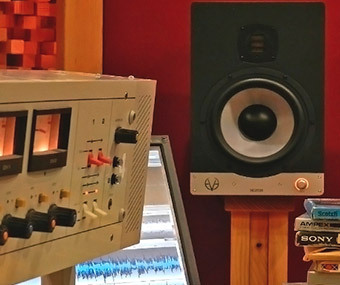 EVE Audio monitors cover it all, beautifully!" 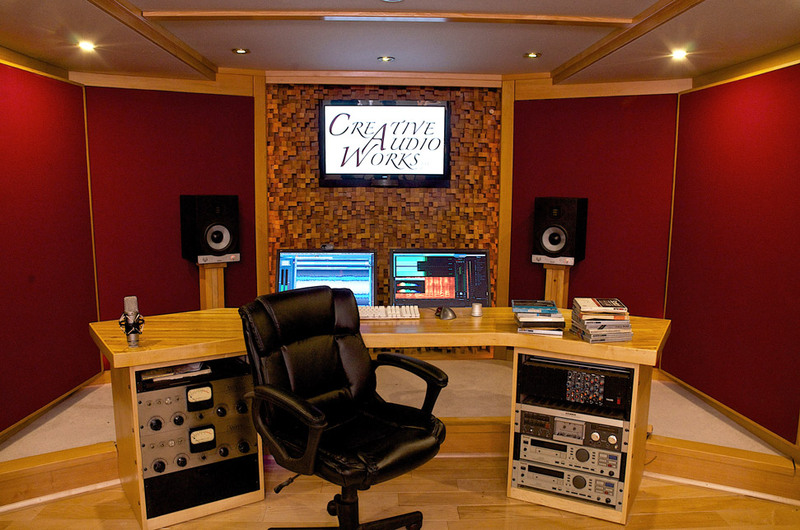 Beginning in January 2014 Creative Audio Works will be providing audio mastering services to members of Chartburst. Chartburst is a new crowd-sourced talent discovery platform website that connects indie musicians with A&R representatives of major record companies. Projects delivered from Creative Audio Works, with our EVE Audio monitors, will help shape the future of Chartburst members.